A suburban Detroit police department has fired an officer after he was charged with involuntary manslaughter. Sergeant Ronald Buckley and two paramedics were charged Thursday in the death of William Marshall. Buckley is accused of failing to allow a man to be taken to the hospital after authorities say he repeatedly had convulsions while in police custody. Kym Worthy announced the charges October 1. Worthy says videotape and other records show William Marshall, 35, acting normally when he was arrested on drug charges on the morning of December 10, 2017. Though officers noticed white powder on his mouth, Marshall denied taking drugs. But Marshall began convulsing and having spasms soon after he was booked into Westland’s jail. He and fellow cellmates asked for help, and jail watch commander Sgt. Ronald Buckley called EMS. Paramedics Matt Dicosola and Leah Maynard reportedly arrived at the jail minutes later, where they observed Marshal convulsing and asking for help. They dragged him out of the cell, but did not administer first aid or take him to the hospital. Sgt. Buckley allegedly decided Marshall should stay in jail and dismissed the paramedics. Worthy says that amounted to criminal negligence. “Sergeant Buckley did not send Marshall to the hospital, and he left him in the jail without monitoring him for this entire period of time,” she said. Marshall continued to convulse in the cell, and when Buckley returned about an hour later, he found him motionless. He again called EMS and tried to administer first aid, but Marshall was later pronounced dead at the hospital. His cause of death was ultimately found to be cocaine toxicity. Worthy says Buckley, Dicosola, and Maynard all abandoned Marshall to his eventual death. “The alleged conduct of these defendants, in this case, shows an inexcusable and criminal disregard for human life, from those who had a duty to serve him, protect him, and render aid to him,” she said. As of late Monday afternoon, arrangements were being made for the three defendants to turn themselves in. 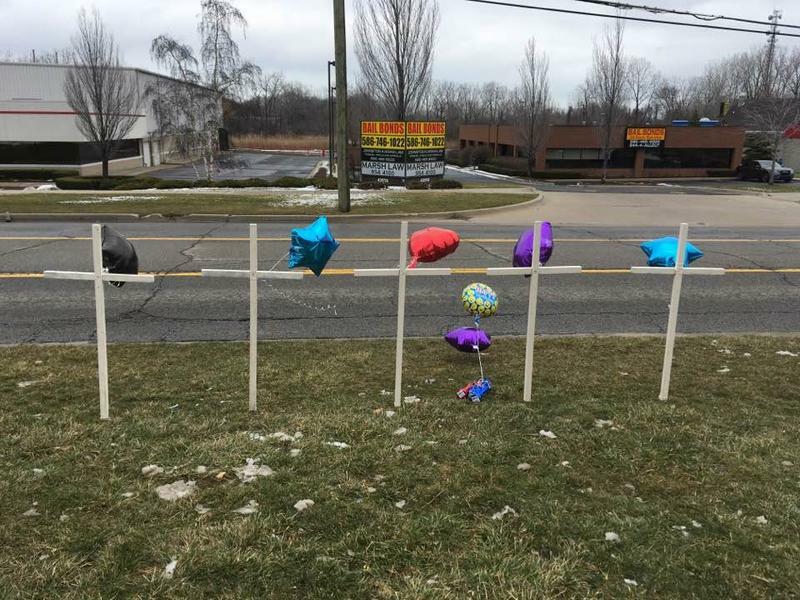 Meanwhile, Westland Police Jeff Jedrusik issued a statement praising the prosecutor’s office and Michigan State Police for “independently investigating this matter for us,” and apologizing to Marshall’s family. Dicosola and Maynard’s employment status remains unclear. Worthy also announced Monday that she was declining to press charges against Ecorse police for another drug overdose death in that city’s jail. Frank Porter was arrested after Ecorse Police found him sleeping in a car on June 9, 2017, several days after leaving a heroin addiction rehab facility in Petoskey. He denied using drugs, telling officers he had had some beers and was just tired. Porter was taken to the jail, where he appears to have died around 11:30 that night. However, his body remained in the cell for another 15 hours before officers decided to check on him in-person and discovered him dead. The cause of death was ruled a heroin and fentanyl overdose. Worthy’s office says Ecorse police procedure requires officers to check on prisoners every 30 minutes, but can do so via video. She says while officers there probably should have found Porter sooner, there was also no evidence that doing so would have prevented his death. “Based on our very thorough investigation, the delay in finding Mr. Porter did not ultimately contribute to his death, and no criminal charges shall issue,” Worthy said. This post was updated on October 5. 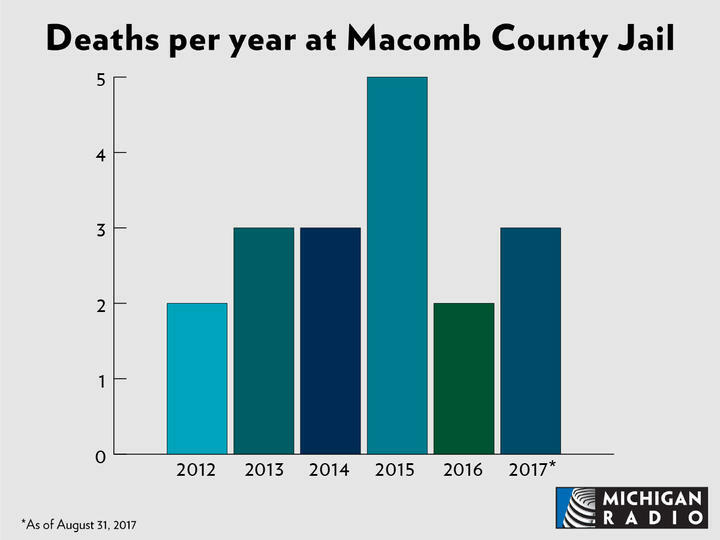 18 people have died in the Macomb County Jail since 2012. This is one woman's story. It was July 7, 2013, and Diane Hubble remembers that she was making mulberry jam at her son’s house. When she came home, there was a Macomb County sheriff’s car, still running, parked in the driveway. She knew immediately that something was very wrong, and that it had to do with her daughter, Jennifer Meyers. 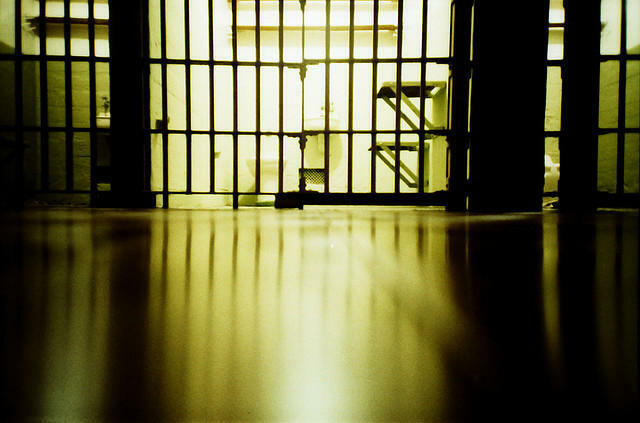 Macomb County is being sued yet again over a death in the county jail. Alverez Milline died in March 2016. He was serving a year-long sentence on drug charges. The federal lawsuit claims that as far back as May 2015, Milline complained of chest and lung pain, and shortness of breath. He sought medical care 12 times over nine months, and allegedly told the jail’s medical staff about his history of pulmonary embolisms.